BHR Hollywood Reports.........According to reports, there will be two biopic's released this year. One will be produced by Mona Scott Young. 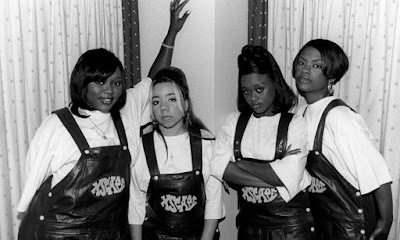 Scott-young's Monami Entertainment is currently shopping the biopic to different networks, Which will tell the story of how Kandi Burrous-Tucker, Tiny (Tameka Harris), And Siblings LaTocha And Tamka Scott Joined forces to make the platinum Selling group. 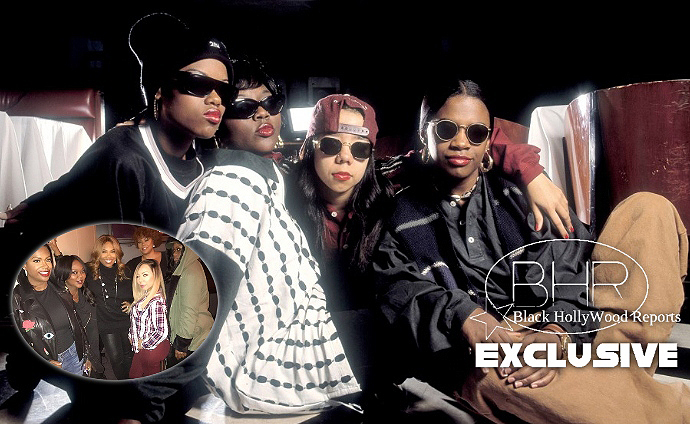 The Xscape group released a statement on their either biopic that it to be released on TV One Claiming: "We are excited ti join forces with Mona-Scott Young And Monami Entertainment to bring the real Xscape story to the world." "This partnership will allow us to tell our story about our lives the way we lived it." " It's our truth about the rise, the fall and the return of Xscape. We feel the recent announcement of a unauthorized biopic on our lives is disrespectful and disappointing. We are not, in a way participating In that project and it will never 'represent' our true story." Scitt-Young explained her enthusiasm for the authorized project bu highlighting the group influence. "Xscape has has a huge impact on music and art one of the most successful female groups of all time." She stated. 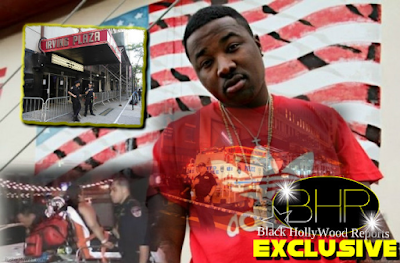 "Monami Entertainment is honored to be charged with bringing the Authorized Xscape story to the world "